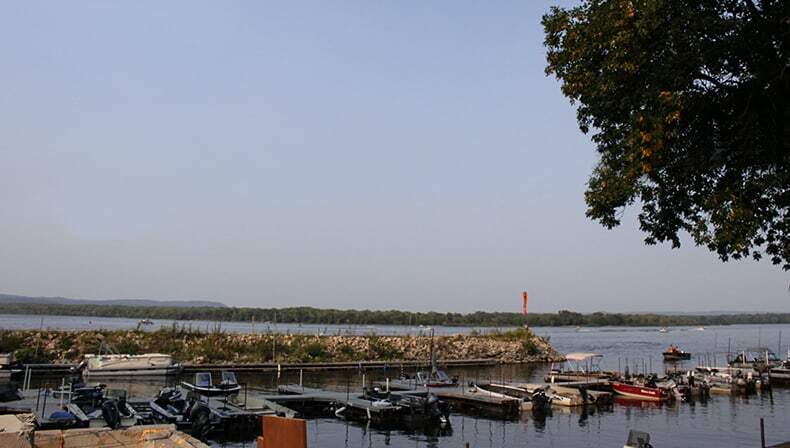 Camp Lacupolis is the place to stay to enjoy the most beautiful fishing spot nestled in among the hills and woods on the banks of lower Lake Pepin on the Mississippi River. Find the lodging accommodation that best suits your stay on Lake Pepin. Boat launch, gas, and fish cleaning facilities are here for you fisherfolks. 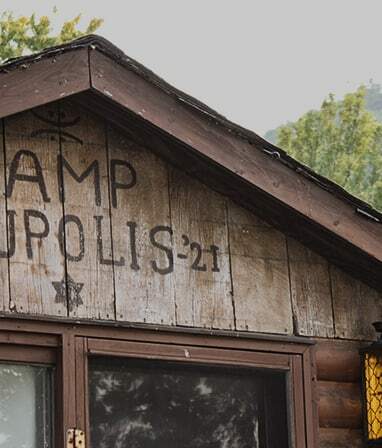 Camp Lacupolis is an enchanting little village of log cabins, complete with kitchens, bathrooms, and air conditioning. You can launch your boat, dock in the protected harbor, enjoy catching fish near the main channel and in the quiet bays and backwaters, or just relax, enjoy the spectacular view of the majestic Mississippi River, and let your soul sing.